If you like the natural appearance of wood, cedar decking in Los Angeles is an excellent choice. Cedar is strong and resistant and thus long-lasting. 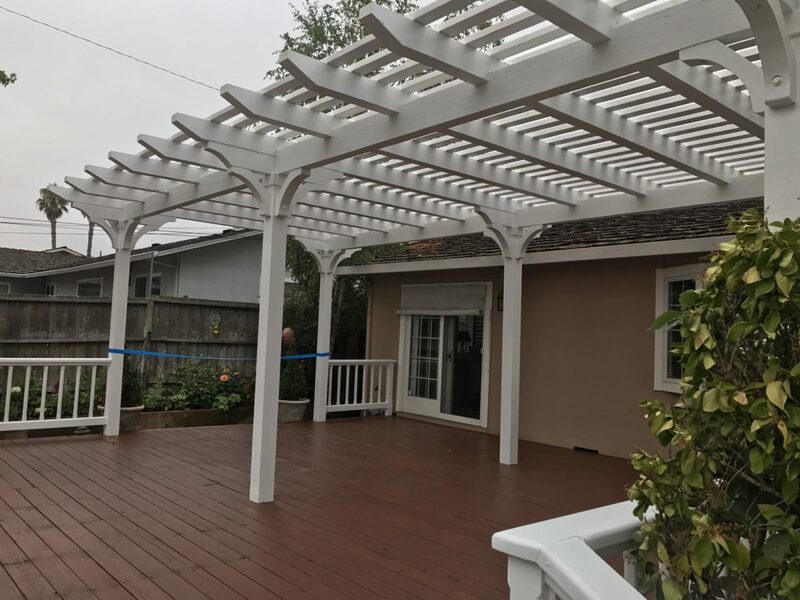 What ensures great results and longevity of the product is the great work of our techs here at Perfection Decks & Pergolas Los Angeles. Well-versed on working with cedar timber, our techs can construct a beautiful deck that will stand the test of time and compliment your property. 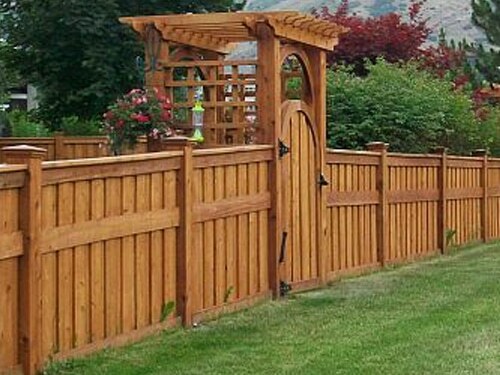 Our local cedar deck contractors are always at your disposal to answer questions, offer solutions, tell you more about this special wood species and start your project. From the proper measurement of the landscape to the quality of the work during construction and the actual installation of the new deck, every step is very important. You can trust that we make cedar custom decks to last. Regardless of the size of the new deck, the particularities of the landscape, and the added features, our cedar deck builders guarantee a superb construction. We take everything into consideration so that we will fit the right foundations and framing to support the new deck. The job is done step by step with great attention to detail so that your deck will last for ages and still compliment your property. Cedar deck construction is done with an emphasis on details. This is a very beautiful wood species that will enhance the beauty of space and last for long. It’s traditional, yet contemporary as ever and will be timeless. Not only will the new Los Angeles cedar decking enhance aesthetics, but will also resist elements. Cedar is very resistant to insects, rot, and decay. Since it doesn’t absorb moisture, which causes splitting, it will last for decades. Our cedar deck builder will give attention to every detail during construction and installation to ensure great support and thus stability. Such matters are extremely important. 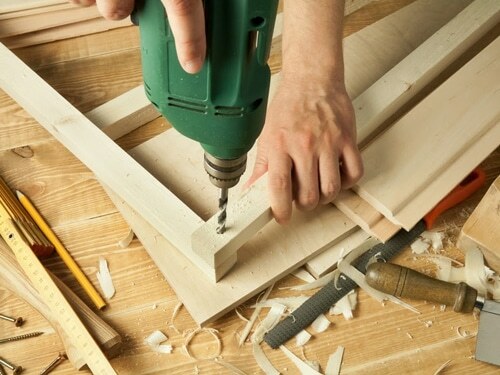 Building the deck right from the very start and installing it to remain stable and durable are both significant. You can rely on our expertise and overall commitment to doing our job right every step of the way. And that’s a good reason for choosing us among local cedar deck companies. 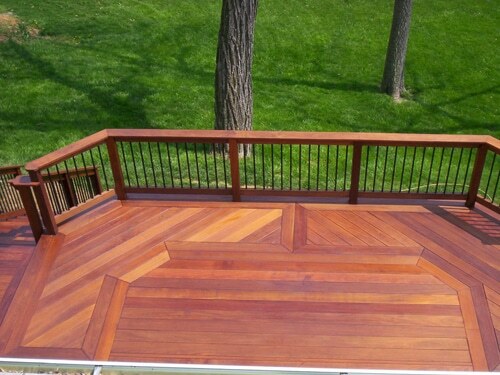 We have the expertise, experience, and qualifications to offer the best decking solutions and guarantee excellent cedar deck building. Our contractor is always at the disposal of the customer for any question and will keep you updated throughout the project. Contact us if you have questions or want to install a cedar decking in LA, California.